Travel back to a simpler time when you stay at the vacation rental property of RETRO ON THE RIVER in Ruidoso, New Mexico. 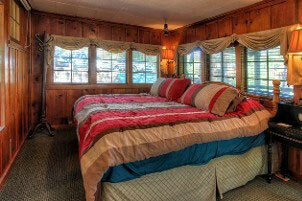 Our log cabin is great for families, couples, and friends. Relax in the vacation rental of RETRO ON THE RIVER in Ruidoso, New Mexico. This log cabin is perfect for romantic getaways, spring breaks, and family vacations. 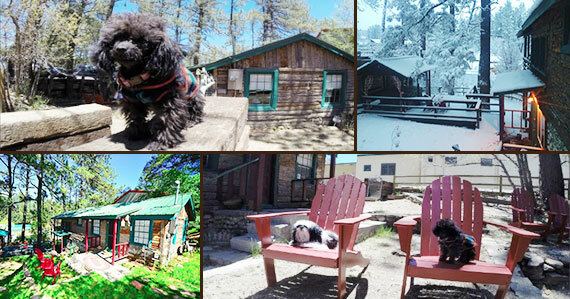 Enjoy a variety of outdoor activities when you stay at the rental house of RETRO ON THE RIVER in Ruidoso, New Mexico. 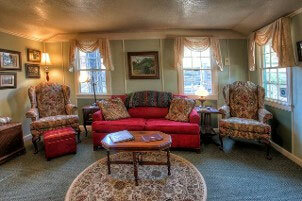 We provide many amenities for your comfort in between your adventures outside. What a great place to kick back and forget about all your troubles. My buddies and I had a great time hanging out in the hot tub under the stars and catching up on old times. Our wives really enjoyed walking through town and shopping in the shops. I can't wait to come back and do it all over again. Came in for spring break 2014 with my two young nephews who are 7 and 6. The kids loved the cabin and outdoor areas. great little cabin and so convenient to all the shops and eating establishments. Very much look forward to coming back in the very near future for an adult only getaway.